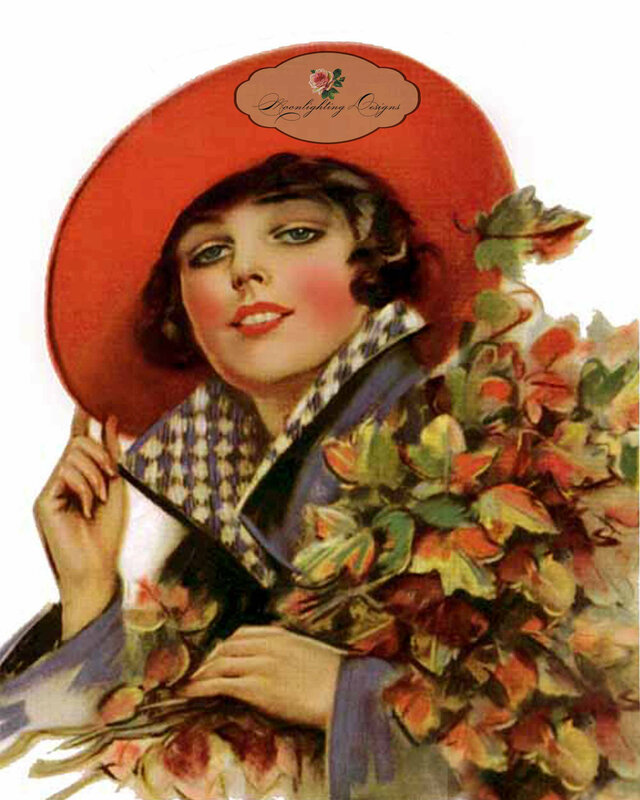 Autumn…..the years last ,loveliest smile… William Cullen Bryant. Autumn is one of my most favourite seasons,for many reasons,whilst I lament the warm balmy days of summer,I welcome a period of hibernation,carefully chosen reading material by my bedside, a pantry filled with comforting treats and the scent of rosemary and lavender imbued upon my bed sheets.Impromptu afternoon naps,small dogs sleeping on my lap,My beautiful family safe and happy under this roof. My journey continues…..I am becoming stronger,closer to my truth,I can stand in my power.Finally. Life! you challenge me! my lessons have been harsh,my heart too open,I am working hard to correct this. Living.A two way street,what you put out there…it comes back,never doubt it. Hope.For a new exciting chapter,adventures,new friends…. Happiness……seeing another morning,sun seeping through slowly,upon grass lit by sparkling dew and a veil of copper coloured leaves. Previous Article Things I know for sure…..